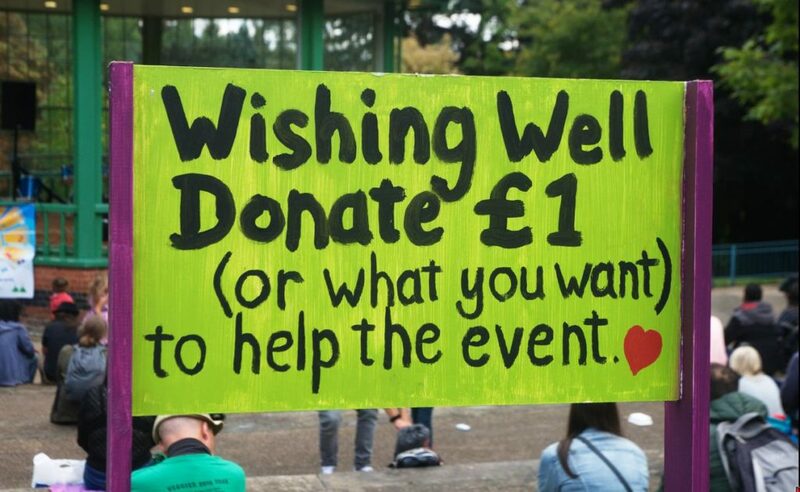 Nottingham Green Festival is organised by grass roots, community based volunteers, with no statutory funding, so we need your help to raise the funds to make the event a huge success. Please support the event with a donation. Transfer directly to: “Nottingham Green Festival”, Unity Trust Bank, sort code 60-83-01, a/c no 53110426 (quoting ‘donation’ in the reference). Contact us to let us know, so that we can confirm receipt. Cheques to Nottingham Green Festival may be sent c/o Sumac, 245 Gladstone Street, Nottingham, NG7 6HX. Funds are needed for workshops, performers and entertainment throughout the Arboretum and live music from the Bandstand and the Marquee Stage. The Green Festival is fully off-grid. Sponsorship is required for the costs of the Generator-X, the solar power truck, to power the Bandstand. Funds are needed to provide kids activities, entertainments and staging for acoustic, spoken word & busking zones. Funds are needed for first aid provision and insurance to secure the booking of the Arboretum. Funds are needed to create the publicity materials & internet expenses to ensure that everyone knows about the event. 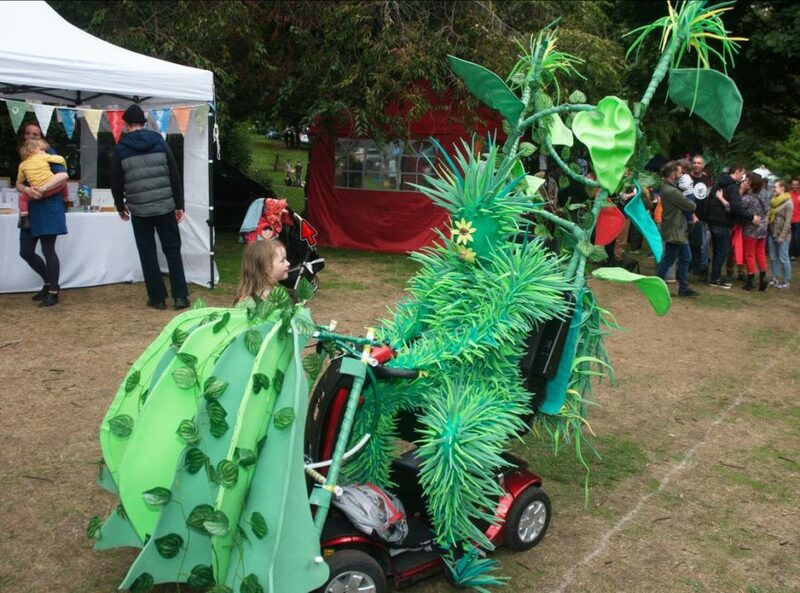 Your support will make all the difference in ensuring the success of Nottingham’s own Green Festival, the place for the whole family to learn, explore and try the latest in everything environmentally friendly and ethical. Please share this link with everyone. On your emails, to your contacts, on facebook and twitter and wherever else you have an online presence. We are grateful for the support received in previous years from Lush Charity Pot & Nottingham City Transport; from UNITE NG58 & Co-operatives East Midlands; from the Women’s Environment Network, the Crocus Charitable Trust and Veggies Catering Campaign; and the stallholders & numerous supporters giving their free time to make the event a success.